It's hard to believe that the holidays are just around the corner, but they are! If you are a small business that wants to boost your sales and get prime ad "real estate" for the holiday season on Oh, Sweet Joy! now is your chance. Your ad will be seen throughout the holiday season and especially during the traffic-driving annual Handmade Holidays Gift Guide. Not to mention, the option to be featured individually is exclusively yours as a sponsor. 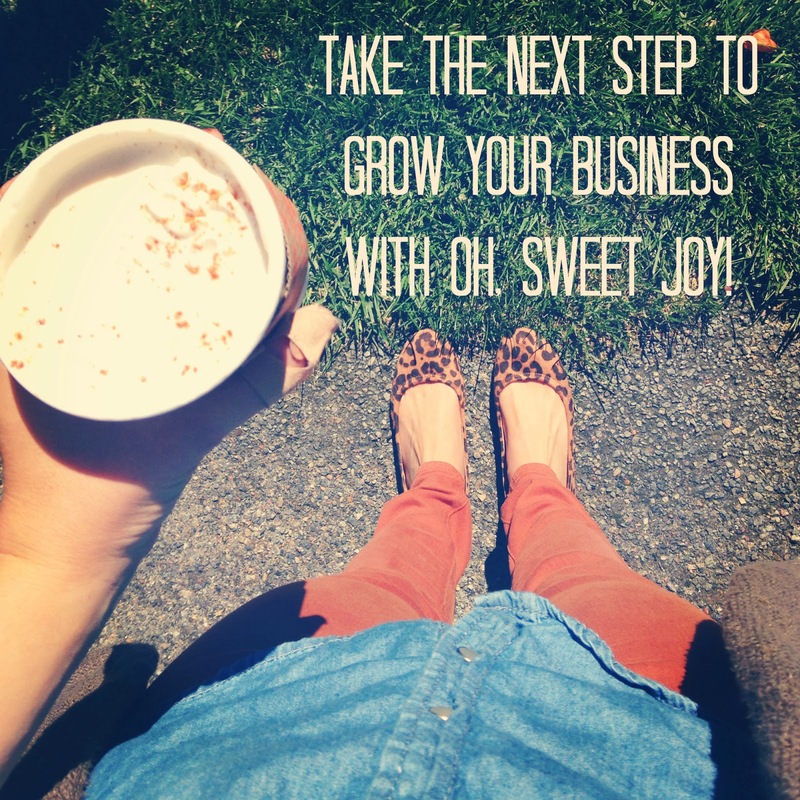 Recent stats can be found here and you can mail me ((ohsweetjoyATgmailDOTcom)) for current rates -- I can't wait to be a part of growing your business! so so great! thanks for sharing! love your blog.